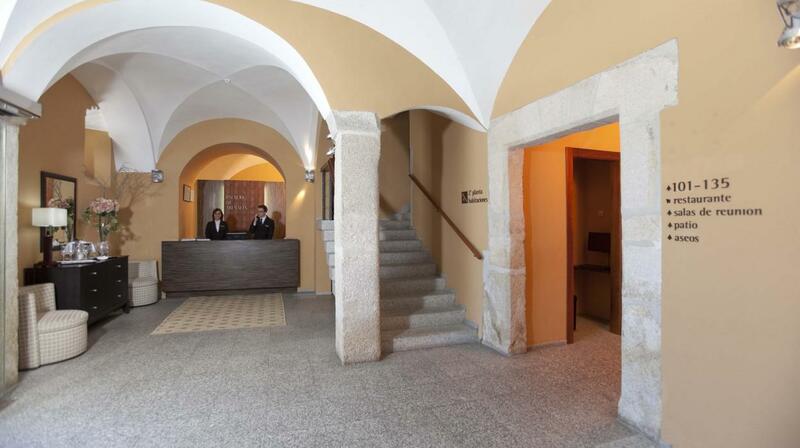 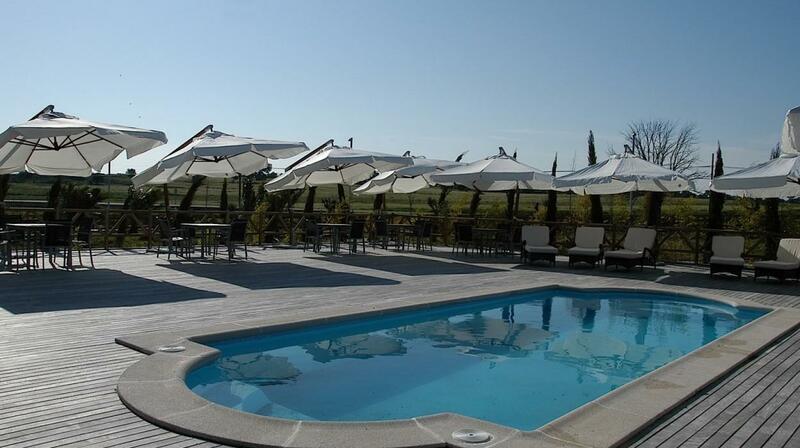 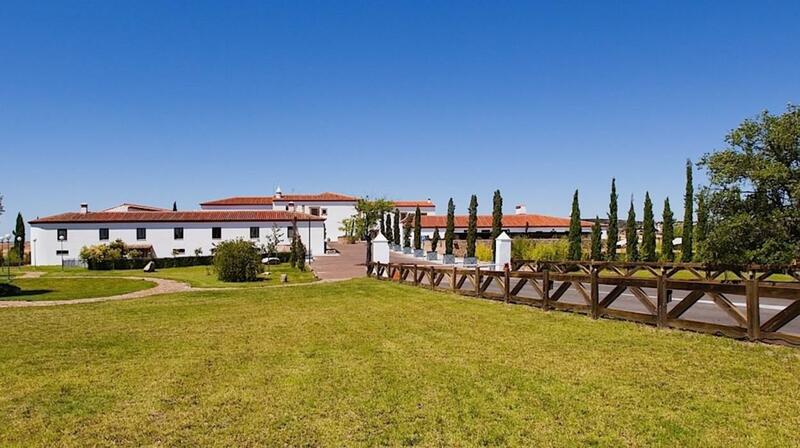 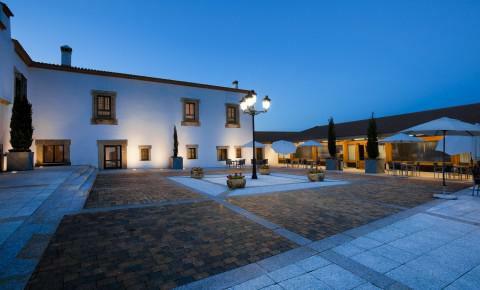 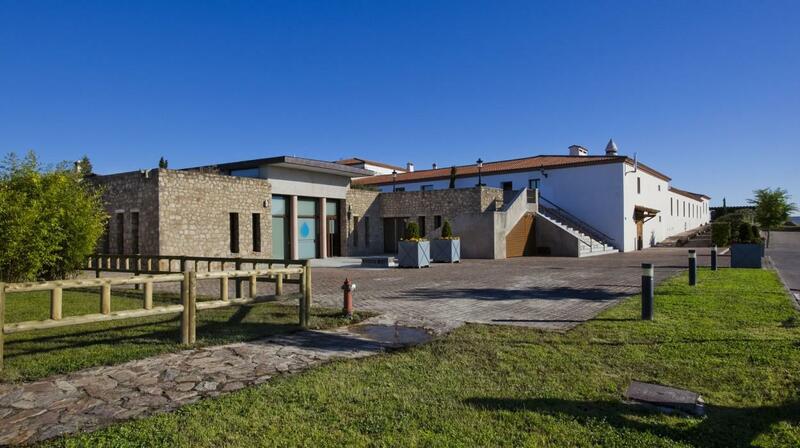 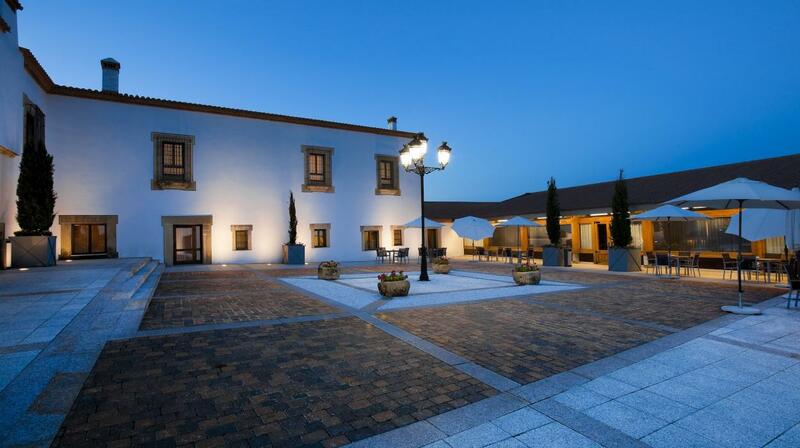 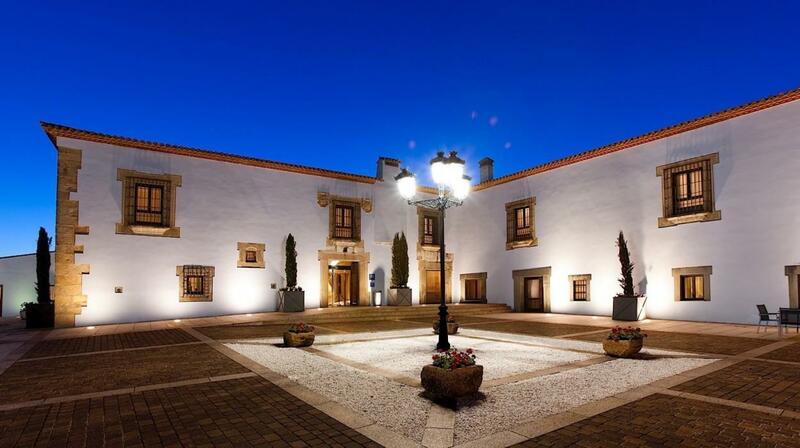 This former XVIII century farmhouse, has been completely renovated and converted into the Hotel Fontecruz Cáceres, which is located at just 3km away from the city of Cáceres. 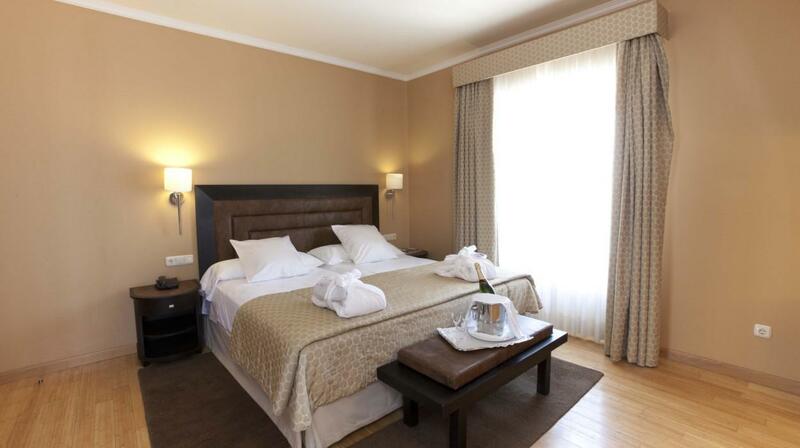 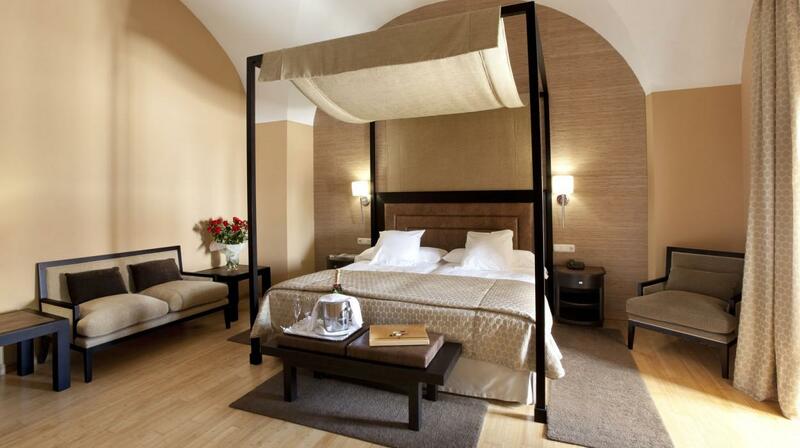 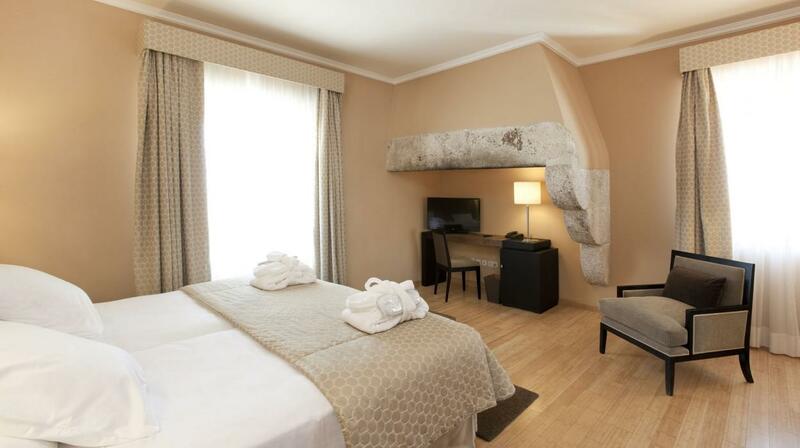 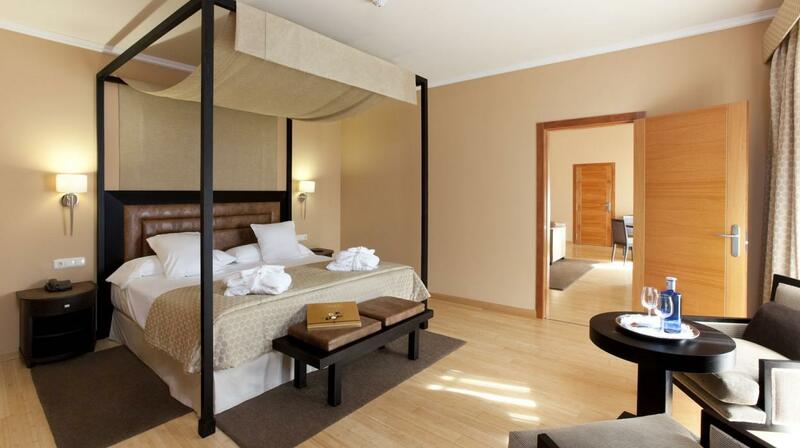 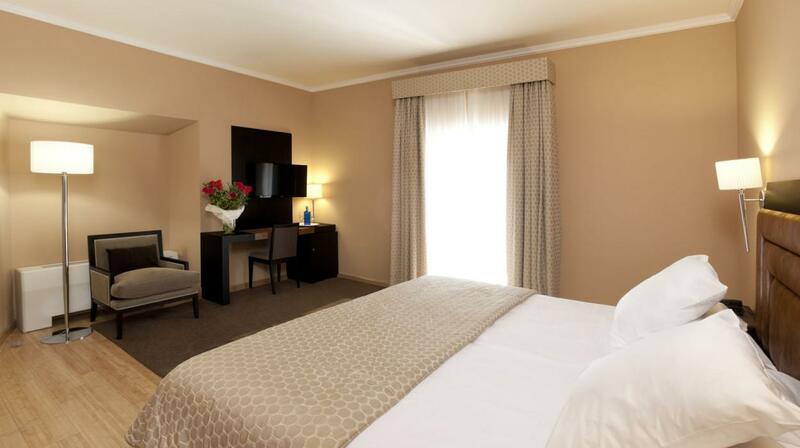 The entire hotel features a modern but classy décor, showing most care to detail. 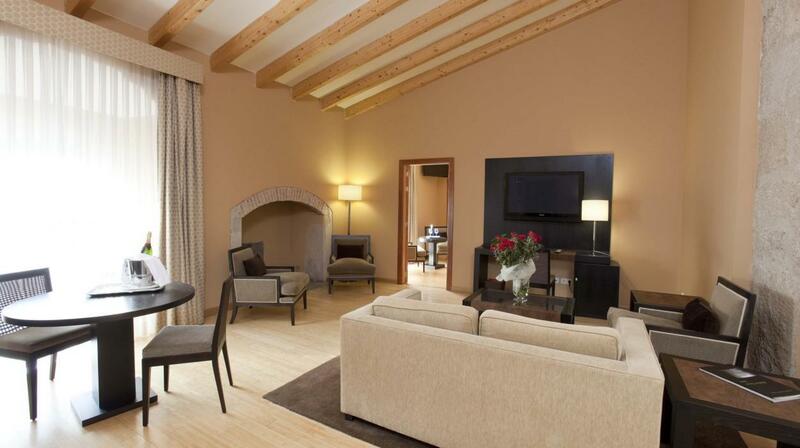 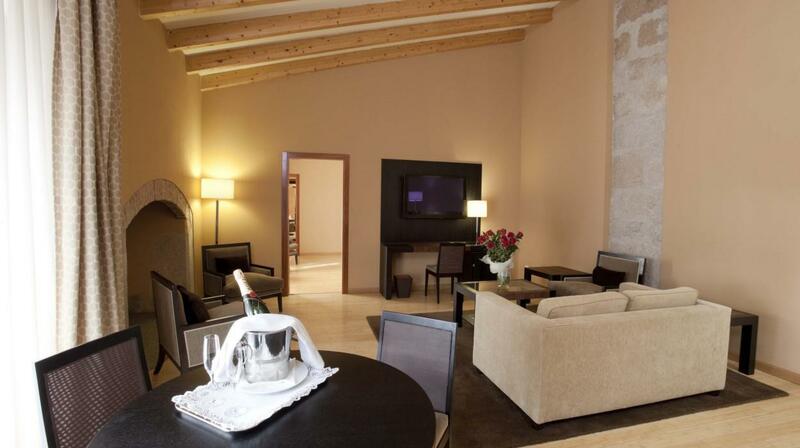 The hotel lounges offer quiet spaces that invite you to relax, while enjoying the great service of the hotel’s staff. 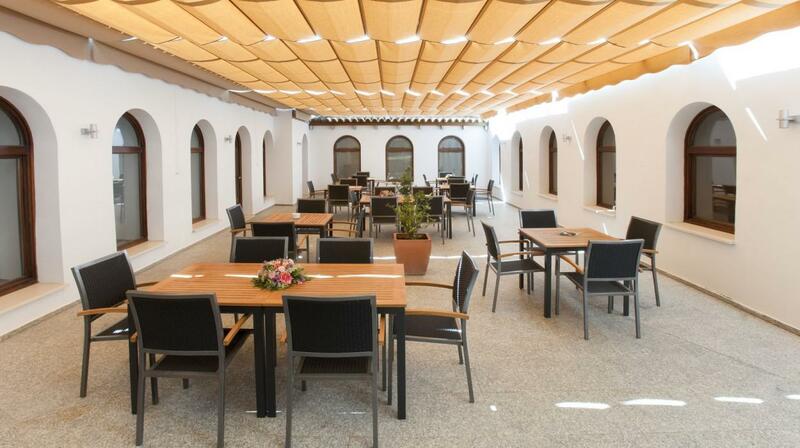 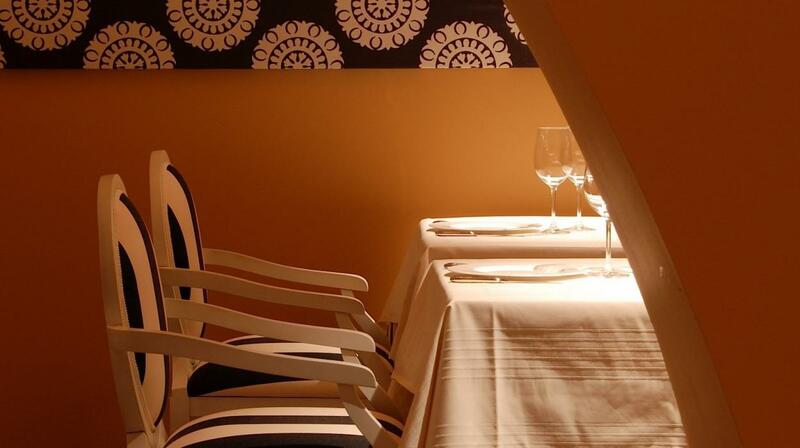 The restaurant, called "Zerua" prepares exquisite cuisine which is served in a pleasant and elegant setting. 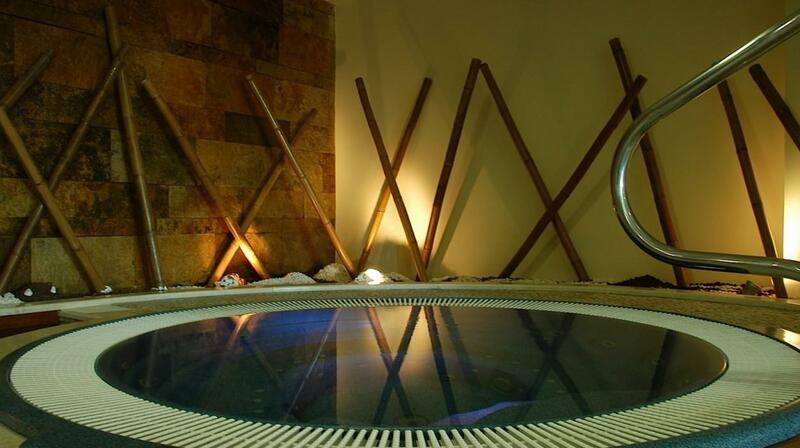 Fontecruz Caceres, also features the Club SPA where guests can relax thanks to its wide range of beauty treatments, water circuits, waterfalls, streams and showers, and also benefit from the different massages offered.